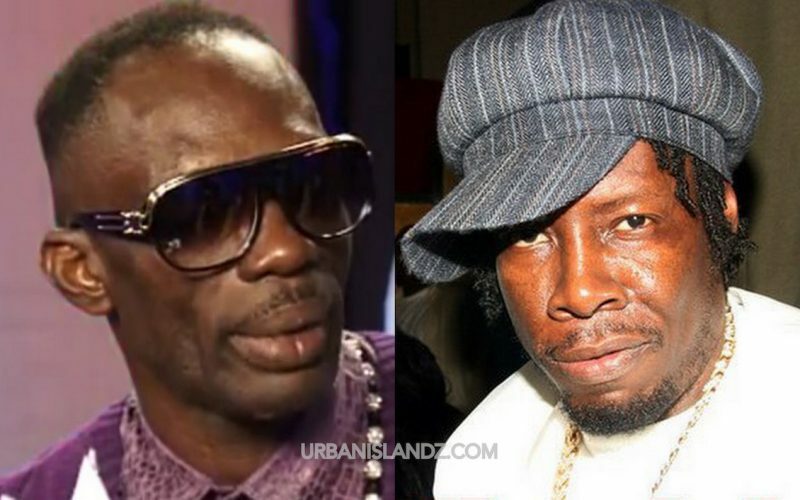 Ninjaman has broken his silence on Shabba Ranks getting angry at a reporter who asked him about the Gorgon last week. Shabba was feeling questions from an ER reporter on the day that he received the Order of Distinction for his contribution to Jamaican music. The reporter asked Ranks for a response to what Ninjaman said in a recent interview but he was not too happy about the question and pushed the microphone away from his face. Ninjaman said that he felt let down by Shabba’s actions especially since he had just received the prestigious award from the Jamaican government.